Click here to download the March TWIG, the official newsletter of MHBS. 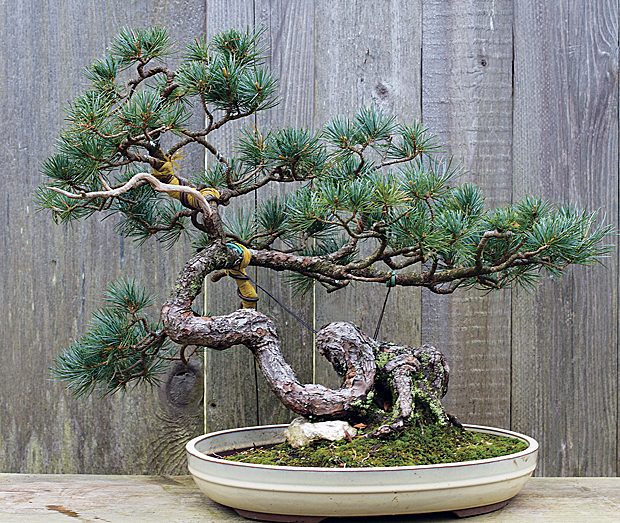 This month’s issue has some great content, including a detailed recap of David Knittle’s outstanding presentation on satsuki (and other) azaleas, and a MABS new talent contest deadline reminder. Save the date now for the MidAtlantic Bonsai Societies 2012 Spring Festival, April 20-22 at the Harrisburg/Hershey Holiday Inn in Grantville, PA. Go to http://midatlanticbonsai.freeservers.com for details. The 29th annual MidAtlantic Bonsai Societies Spring Festival will commence Friday evening, April 20, and will continue through Sunday afternoon, April 22, at our family-friendly location: the Holiday Inn Harrisburg-Hershey hotel in PA. Read on for details, including the New Talent Competition.